LAS VEGAS -- The much anticipated autopsy report on Las Vegas gunman Stephen Paddock did nothing to help explain why he carried out the deadliest shooting in modern U.S. history -- his body didn't hold diseases or drugs or other substances that could have caused aggressive behavior. In fact, it showed he was a sober, healthy 64-year-old. The report, which was released Friday in response to a lawsuit by The Associated Press and the Las Vegas Review-Journal, showed gunman Stephen Paddock had anti-anxiety drugs in his system but was not under the influence of them. 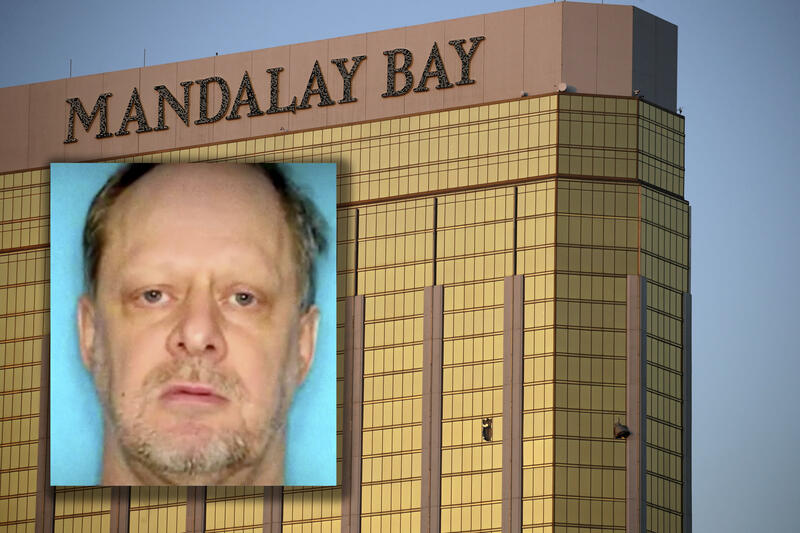 "It seems that based on the autopsy reports there were no physical excuses for what Steve did," his younger brother, Eric Paddock, said, the Las Vegas Review-Journal reports. "We may never understand why Steve did this." The autopsy showed the 6-foot-1 Paddock was slightly overweight at 224 pounds, had high blood pressure and bad teeth. But there was nothing unusual in his physical condition, even after a microscopic brain examination conducted by experts at Stanford University. His cremated remains were released in January to his brother, who flew to Las Vegas to get the ashes, according to the Las Vegas Review-Journal. Investigators believe Paddock acted alone and he did not leave a suicide note or manifesto before he was found dead in the room. Police found 23 rifles and a handgun in his hotel suite and more than a dozen of the rifles were fitted with "bump stock" devices that allowed rapid-fire shooting similar to fully automatic weapons. His live-in girlfriend, Marilou Danley, told investigators that Paddock had become "distant" in the year before the shooting and their relationship was no longer intimate, according to the preliminary report released in January. In addition to ordering The AP and Review-Journal to return copies of Officer Charleston Hartfield's autopsy on Friday, the judge also barred the media organizations from further reporting on the autopsy's details. The AP was filing an immediate appeal with the Nevada Supreme Court, said Brian Barrett, the news cooperative's assistant general counsel. The autopsy record was one of 58 that another judge ordered the Clark County coroner's office to release last week to the two news organizations. The redacted documents had case numbers, names, ages, hometowns and racial characteristics of victims blacked out.